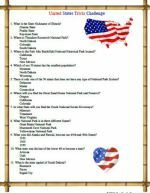 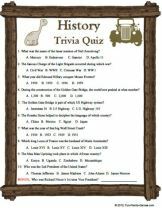 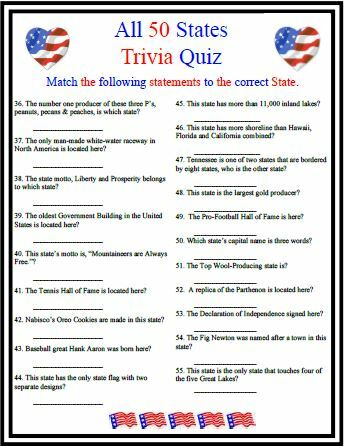 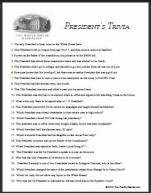 This 50 states trivia quiz has questions on ALL states. 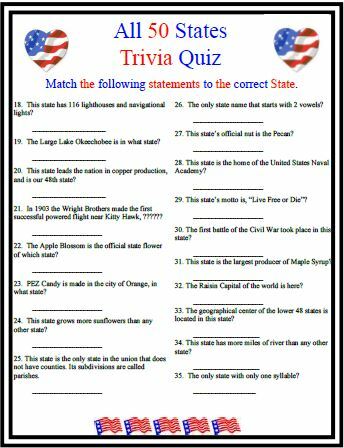 Pertains to one of the states. 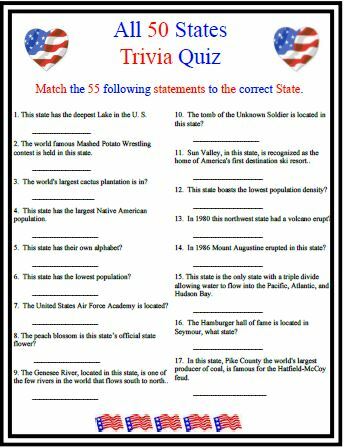 Our games are all kid tested and guaranteed to please.